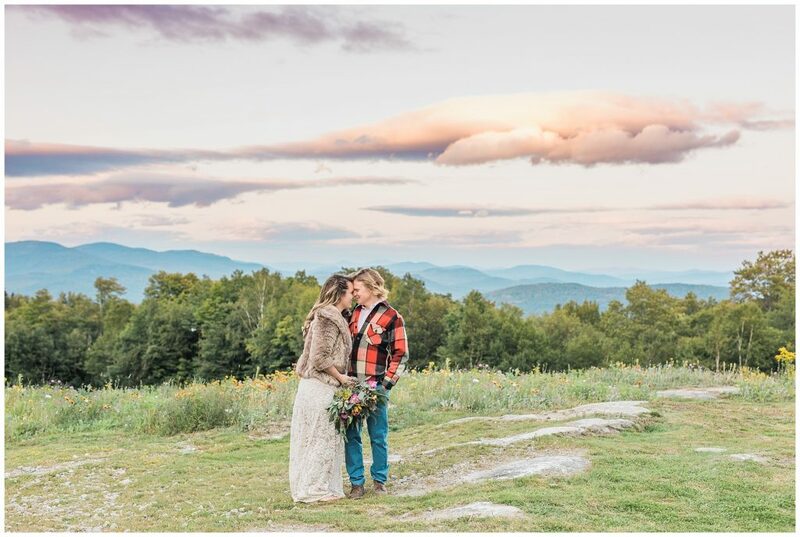 If you’ve ever dreamed of the perfect rustic, mountain wedding in Maine, you’re going to want to see this! 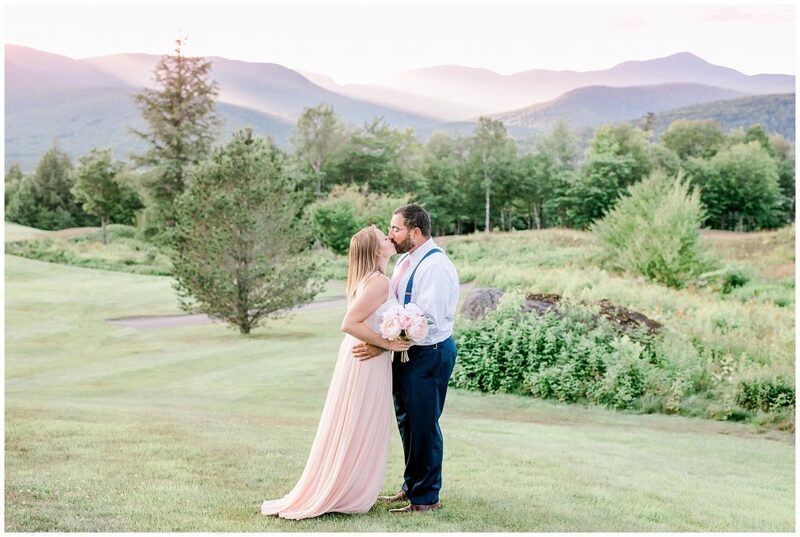 Chilly September winds didn’t stop these two from tying the knot at one of the most scenic wedding venues in Maine! The views at this North Peak Lodge wedding will not disappoint!